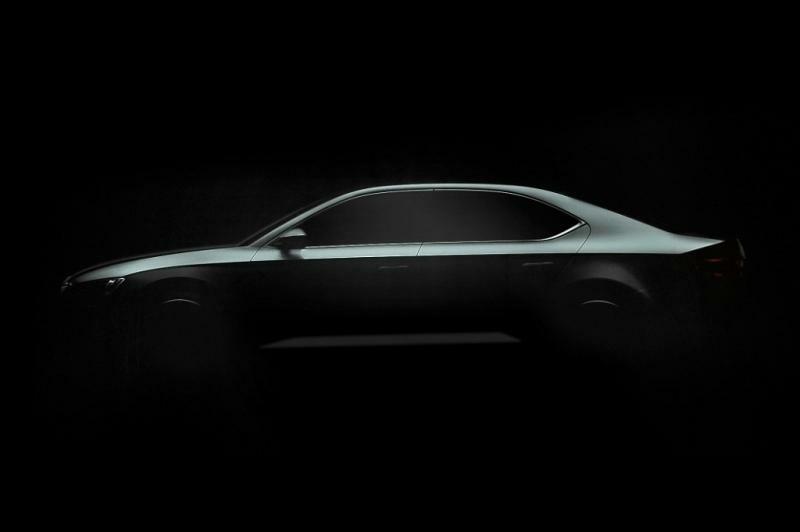 The debut of Skoda Superb is getting closer and closer, two new teasers coming to justify this statement. We’ve already seen a design sketch of the Czech model few days ago but we can’t complain about seeing new images. The two teasers depict the front and side of the car so we can see the shape of the LED lights, as well as the front grille and side lines. As mentioned in the previous article, the new Skoda Superb will ride the MQB platform which means that it will be bigger and lighter. It draws some inspiration from the VisionC concept but we can’t be entirely sure of this until we see the official images. 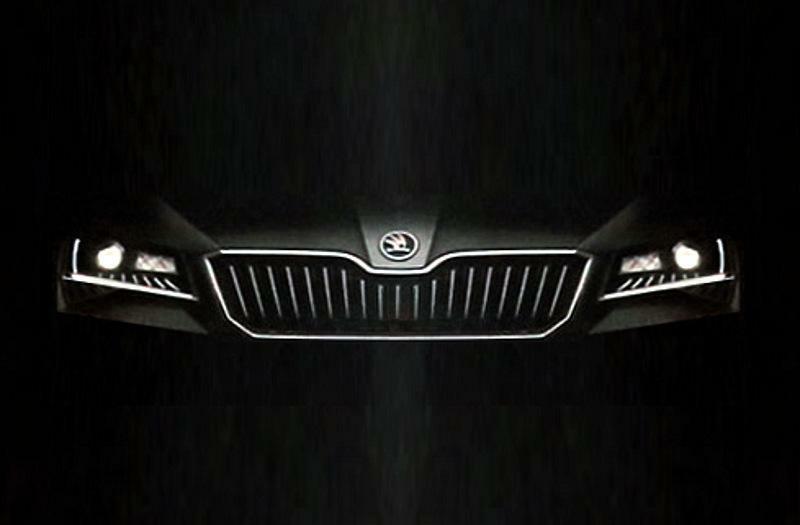 Speaking of photos, expect the new Superb to be presented early next year, most likely in February. A Geneva Motor Show debut will follow only a month later in March. Pricing details should also be revealed in the coming weeks or months.